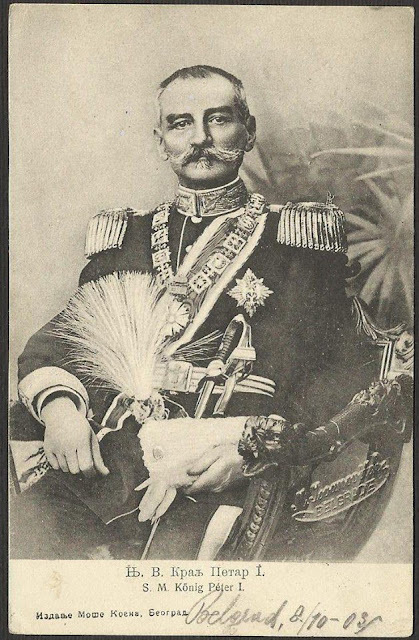 HM King Peter I of the Karageorgevich dynasty was elected the King of Serbia by the Serbian Parliament and Assembly on June 15, 1903. 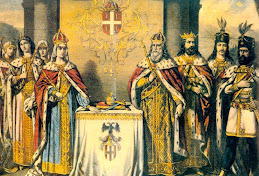 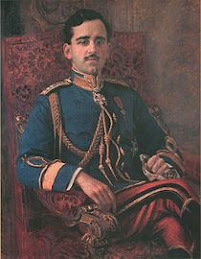 He was crowned king on September 21, 1904. 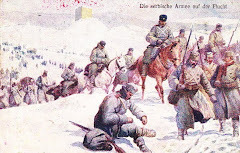 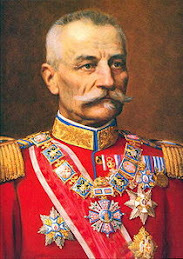 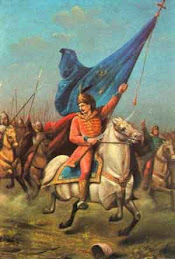 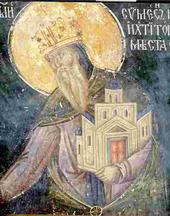 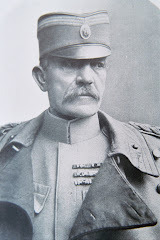 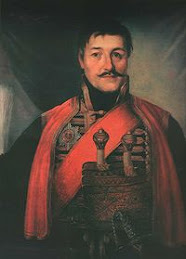 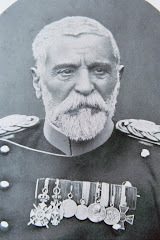 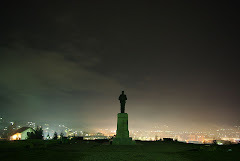 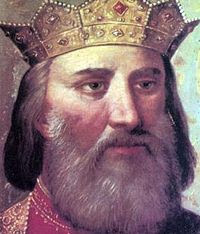 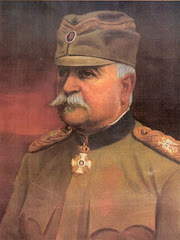 He would be the last King of Serbia, as Serbia would become part of the South Slav Kingdom of Serbs, Croats, and Slovenes formed immediately after World War One, on December 1, 1918, later to become the first Yugoslavia in 1929.
of the Serbian Army which would be victorious in both Balkan Wars of 1912 and 1913 and the First World War. 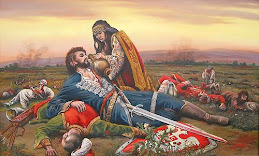 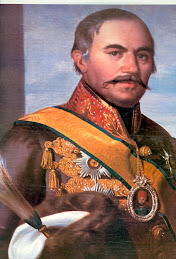 As a result, the title of Peter the Great Liberator was bestowed upon him. 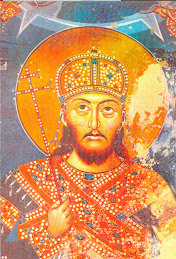 He remains beloved to this day.